Click on the images below to view a large image and details. 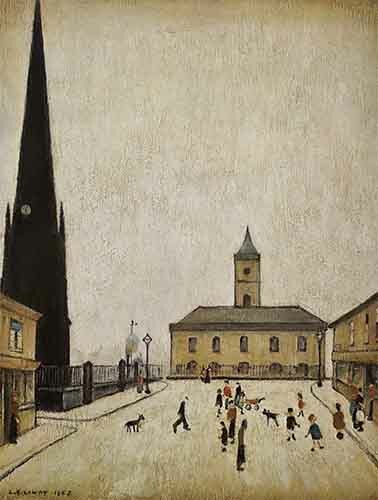 Lowry's artistic success has continued well after his death in 1976. 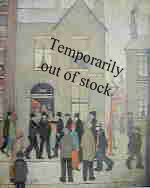 Several limited editions were published whilst he was alive (unsigned) eg. Man looking out to sea and The Park. 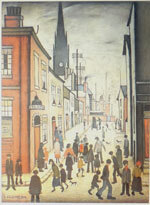 But most unsigned lowry limited editions were produced after he died, several as recently as some years ago. 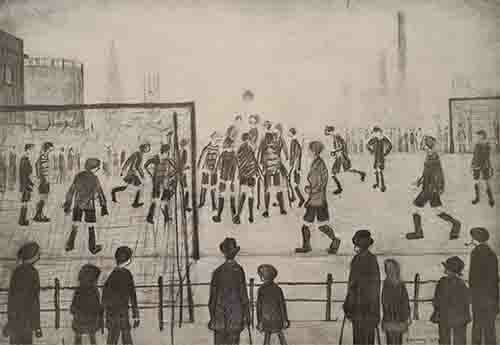 signed limited editions published during his life and personally signed by Lowry. The prices of course reflect this. 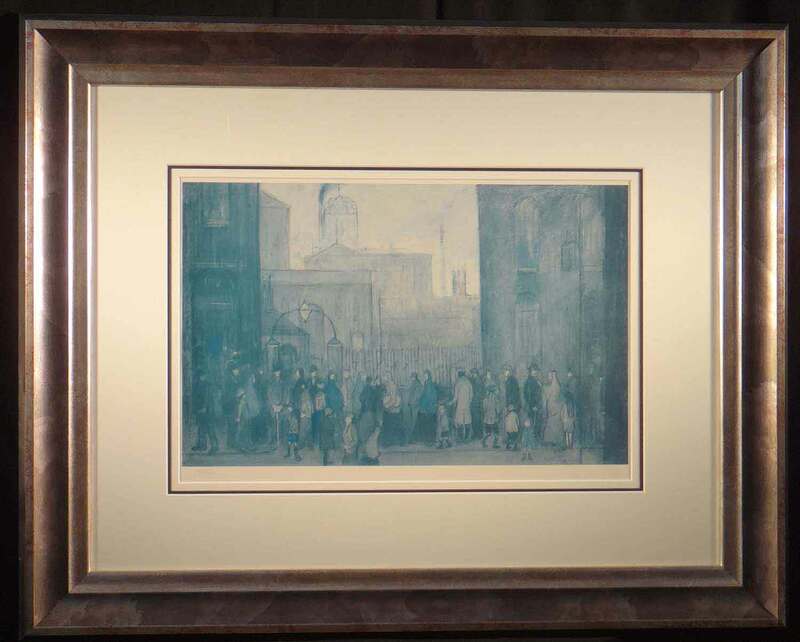 We have the largest collection of Lowry limited editions in the UK, and at prices to suit all pockets. The service has always been excellent - reliable, efficient and very accommodating. Above all reassuring that I can trust and rely on someone as knowledgeable and experienced as David for help and advice. 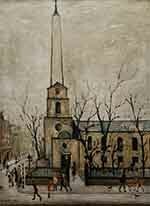 I thoroughly recommend his services, and a visit to the delightful Cornwater Fine Art Gallery.